There are few Bundesliga clubs interested in super talented Austria international, including Wolfsburg and Hoffenheim. 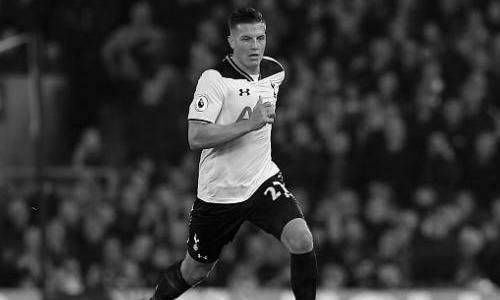 According to the Euro Football Rumours sources the favorite to sign Kevin Wimmer are Borussia Monchengladbach. Borussia Monchengladbach are monitoring Tottenham defender as a natural replacement to Alvaro Dominguez, who have announced his retirement this week. Austria international has played only 180 minutes in Premier League this season and it is believed that if right offer comes for his services in January, Tottenham could be willing to sell him. How strong that interest is and whether Borussia Monchengladbach will make a January move remains to be seen but it is certainly one worth keeping an eye on.